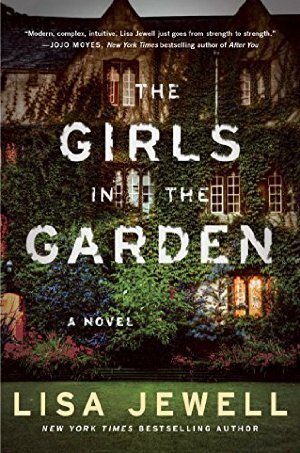 The action in this new suspenseful novel centers around a beautiful private communal garden in London. Most of the neighbors have lived there for years and trust each other implicitly; one family felt lucky to find their new flat when they were displaced from their home after a tragic fire. In the prologue, one of these new neighbors, 12-year-old Grace, is found in a corner of this supposedly idyllic garden, injured and unconscious after a neighborhood party. 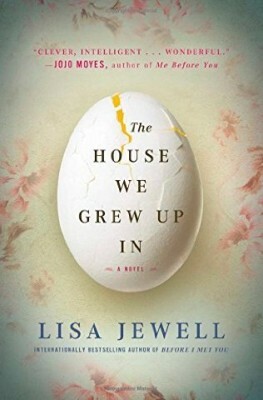 Jewell flashes back in time to introduce us to all the neighbors, and we discover much to mistrust as we try to figure out what happened to Grace. I read this as a Summer Reading Guide contender, and while it held my attention, it wasn't a favorite. Published June 7, 2016. 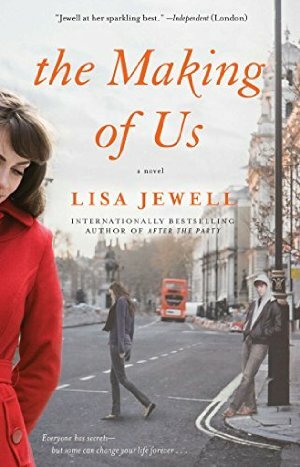 Jewell is a master at the kind of domestic suspense that has you reading "one more chapter" till 2 a.m. Her latest hooked me on page 3, when a man is found on the Yorkshire coast, with no memory of who he is or where he came from. Miles away in Surrey, a new wife is worried that her ever-punctual husband has been missing for hours. These events are intimately connected, but nothing will make sense until we figure out what really happened on one fateful night back in 1993. 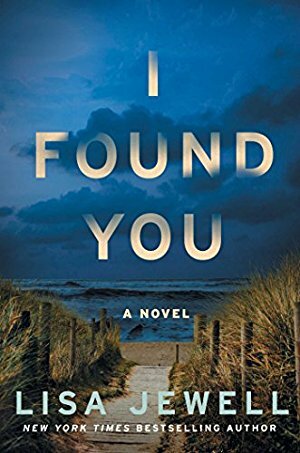 Publication date: April 11.